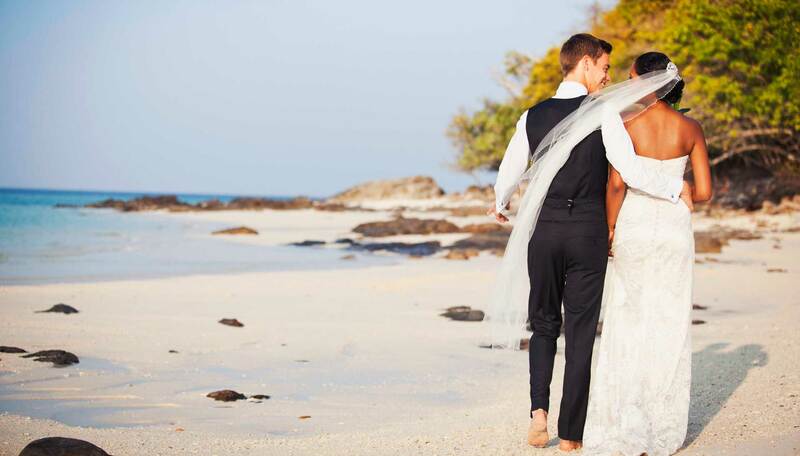 Indulge in a destination wedding at Paradise Beach. Make your special day even more special with a beautiful wedding ceremony in paradise at Paradise Beach. 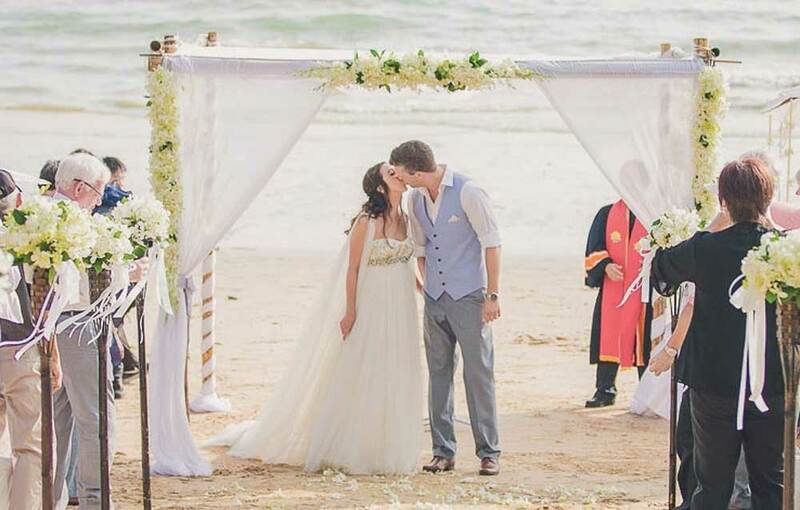 Offering traditional Thai and Western wedding packages, Paradise Beach endeavors to make your wedding day a beyond unforgettable experience that you will treasure forever.